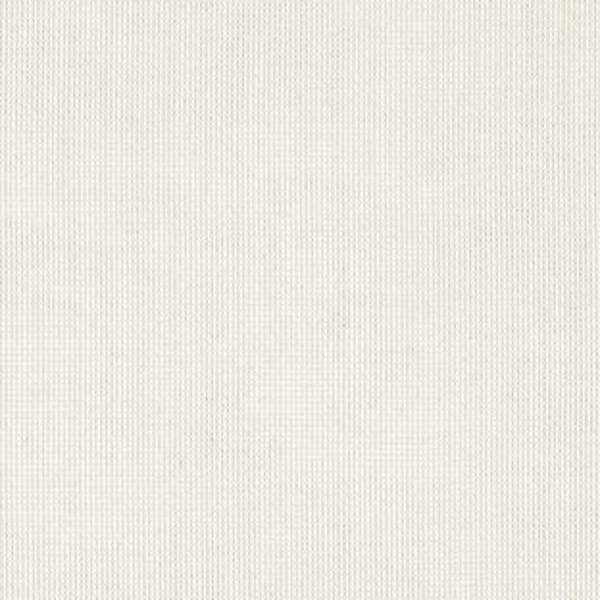 This is a white textured solid outdoor fabric by Sunbrella. 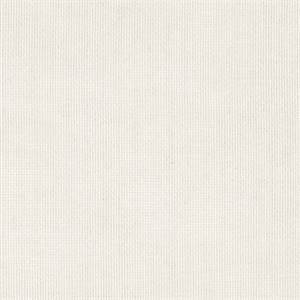 This fabric is perfect for any indoor or outdoor use. Suitable for drapery, upholstery, umbrellas, or marine upholstery.